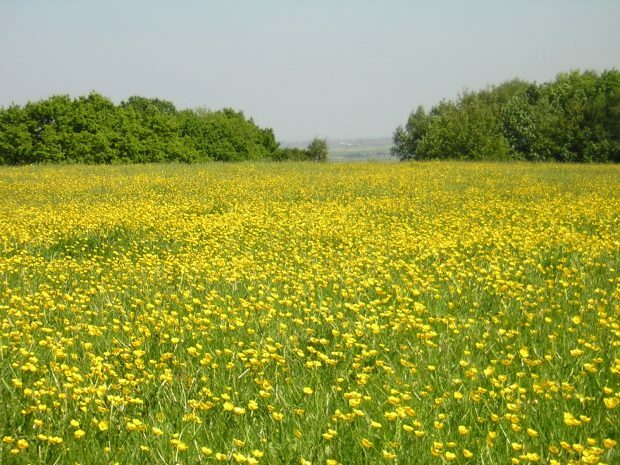 Natural England is taking a proactive step towards safeguarding the nature conservation interest of Langdon Ridge in Basildon, by declaring the area a new Site of Special Scientific Interest (SSSI). This move will see 345 hectares of land receive legal protection on account of its nationally significant array of grassland, woodlands, rare plants and invertebrate interests. The new designation will ensure stronger protection for features such as wildflower rich grasslands, woodland habitats, as well as rare species such as the Deptford Pink and the Grizzled Skipper butterfly. Langdon Ridge is a wildlife-rich landscape that deserves to be recognised as one of the most important areas for nature conservation in England. The SSSI status is a huge step forward for the mosaic of habitats and the rare species that reside there. This is not only important for the wildlife, but also the local residents who cherish this area, and can continue to connect with nature on their doorstep for many years to come. We look forward to building on our collaboration with local partners and landowners to shape a strong green future for the Langdon Ridge. The new SSSI will encompass sites that are well known for their natural history in the local area, including the Dunton Plotlands Nature Reserve, Langdon Hills Country Park, Marks Hill Wood and Willow Park. Click here for more detailed information. It will ensure protection for not only the existing high quality environments, but also the interconnecting green corridors of habitat that enable species to move between locations. Whilst nature conservation is the primarily aim of new SSSI, given its location on the urban edge, the importance of this area for people hasn’t been ignored. The designation will ensure that local communities continue to have this amazing natural resource available as part of their daily lives. Research has shown how the natural environment provides society with benefits in terms of helping mental and physical health, offering informal recreation opportunities, inspiration for art, and helping people feel connected with their local area. Natural England has worked closely with partners such as Essex Wildlife Trust, Thurrock and Basildon Councils, and Basildon Natural History Society to gather the evidence needed to proceed with this designation. This partnership approach will continue in the coming months, as we work together to build a long term vision for a wildlife-rich, accessible environment around Basildon.